I know you’ve been there. Minding your own business when BANG! 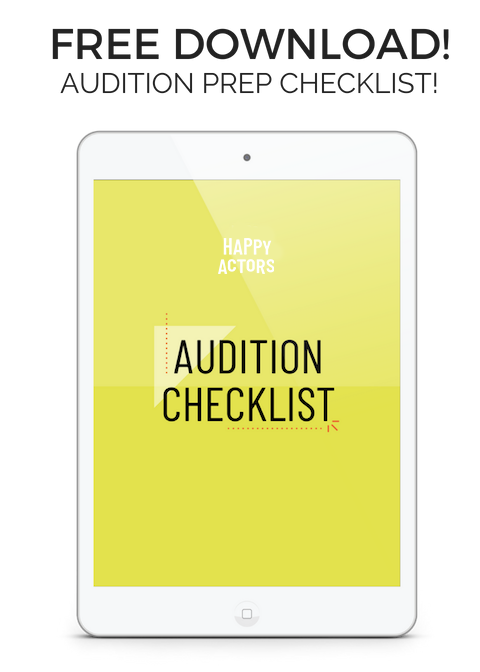 You’ve got an audition. Only instead of doing your happy dance, you’re doing your panic dance. Your stomach starts turning, your throat is dry. You call your best friend, Nancy, for advice. I have an audition and they want me to speak Spanish! Are you writing in special skills that you don’t REALLY have just to fill up space on your resume? Or to make yourself feel more valuable to your agent? This is a fools game, my friend. Your special skills section is not for “extra credit” – it has a purpose. When casting needs something specific that not everyone can do, they look at your special skills. Your agent uses your special skills so she can quickly submit the right people for the job and look like a winner in casting’s eyes. That’s her job. If you don’t actually speak Spanish, then you are not QUALIFIED for this role. And if every time you actually get called to do it, you freak out in a panic about it, how is that serving you? The same goes for guitar, or improv, dancing. You’ve been told it’s a numbers game. It really isn’t. 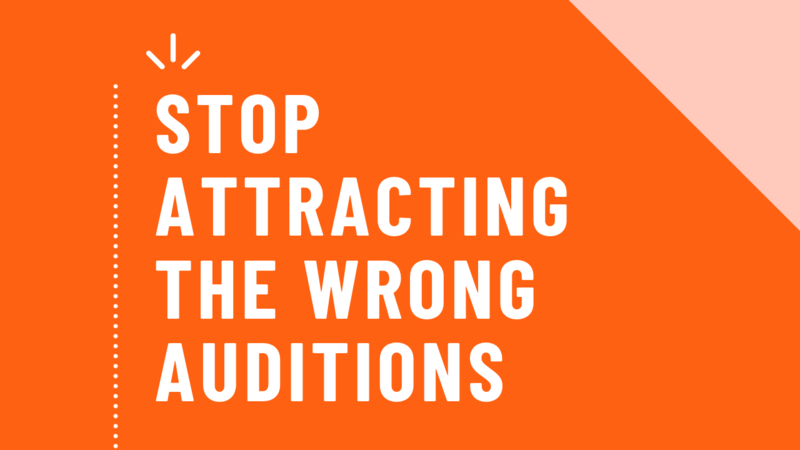 Not if your numbers are from auditions you were never qualified to attend in the first place. Go in and do a mediocre job in front of casting. Wasting their time, your time, and the other actors’ time. Fake being sick to cancel the audition. Cancel the audition by telling your agent that you fibbed on your resume. All awkward and unnecessary. You don’t need auditions that bad. That time spent driving across town could be spent working on that content you’re creating to attract the right auditions. If you liked this post and want to learn more about attracting the RIGHT roles for you, check out my free masterclass before it’s gone!